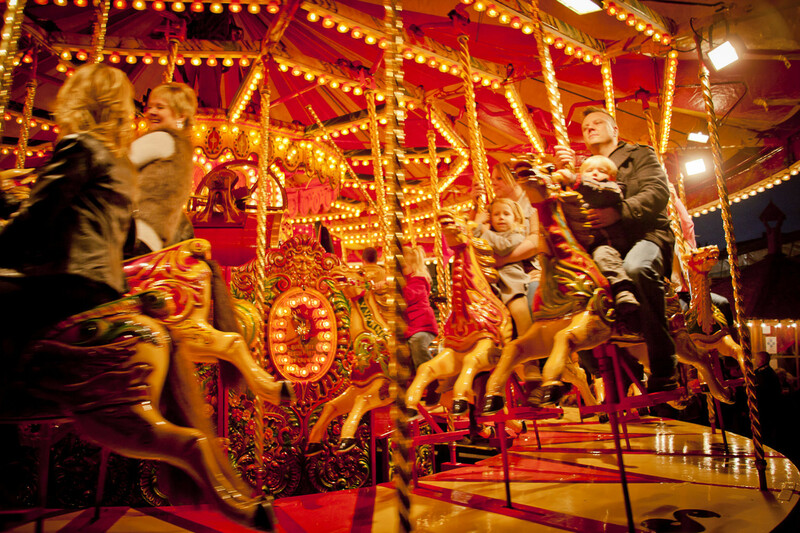 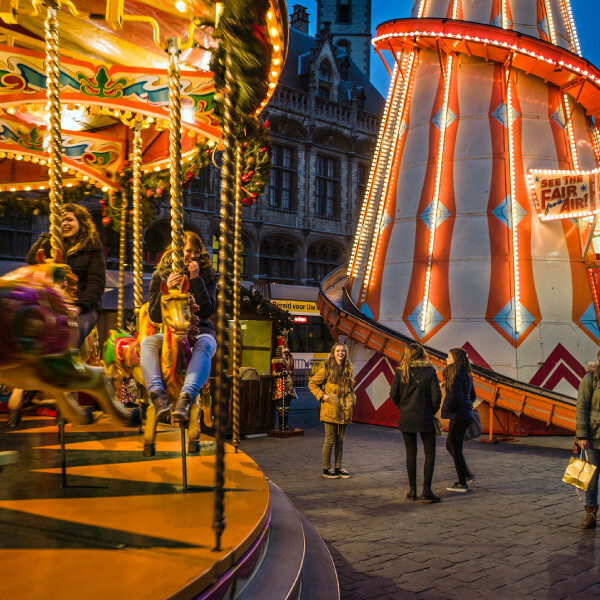 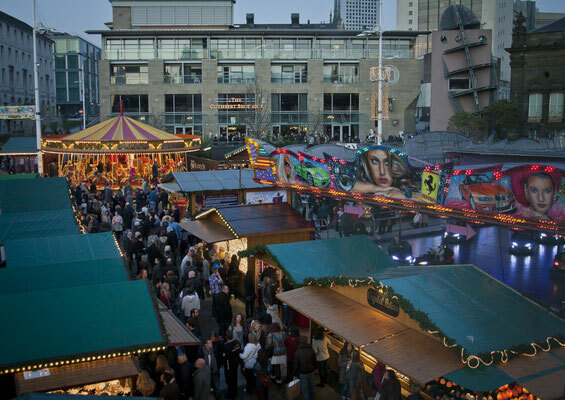 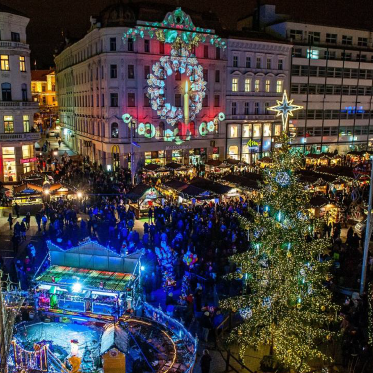 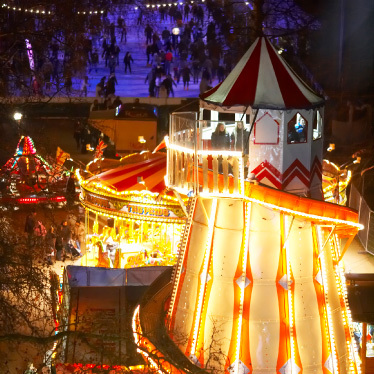 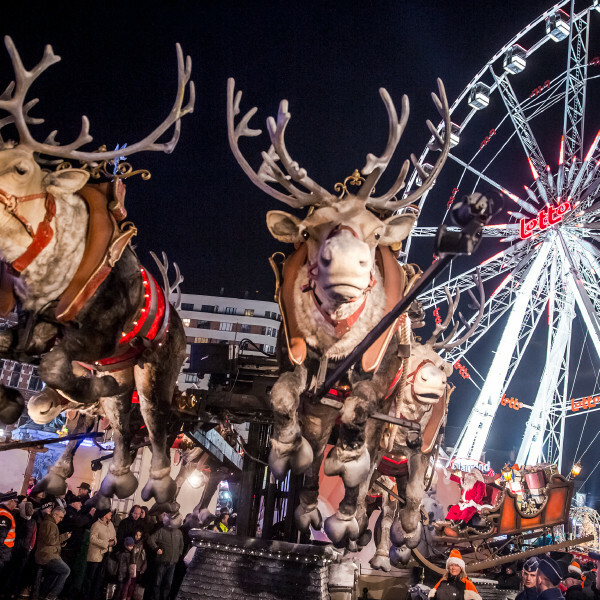 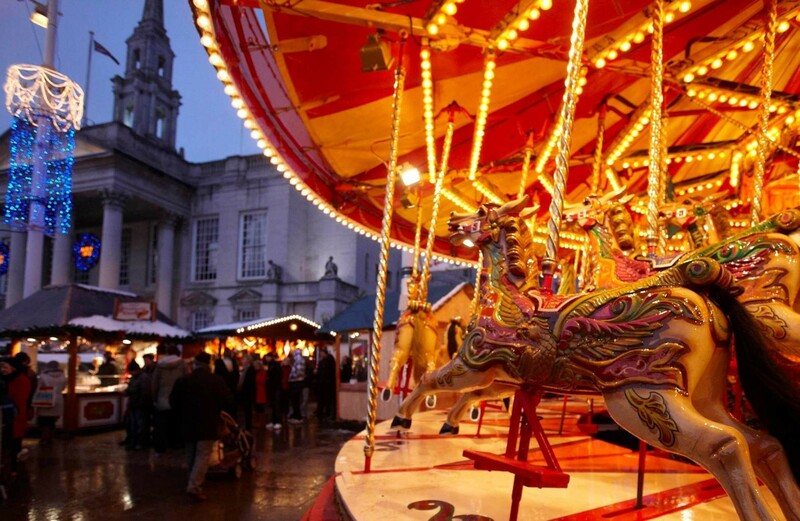 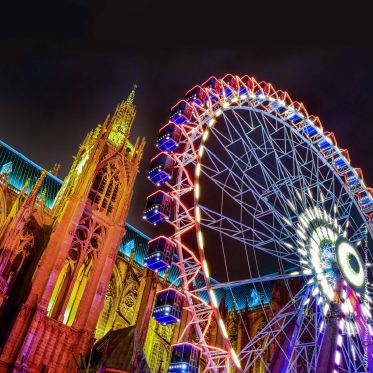 Millennium Square in Leeds City Centre will once again transform into a scenic winter village, with over 40 traditional wooden chalet stalls decorated with festive greenery and twinkling colourful lights, themed indoor venues and the traditional Christmas carousel ride. 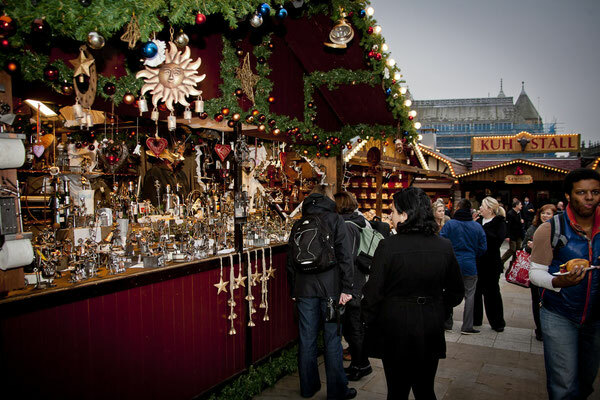 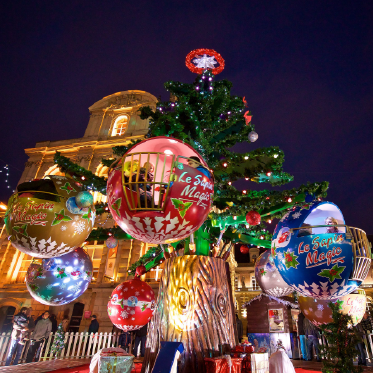 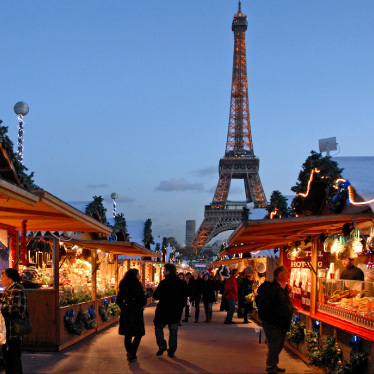 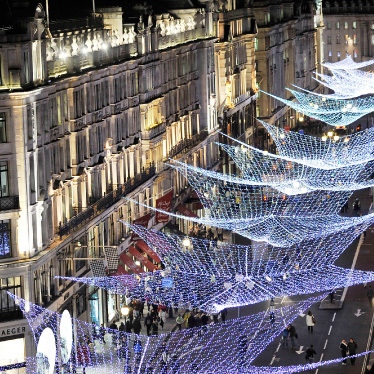 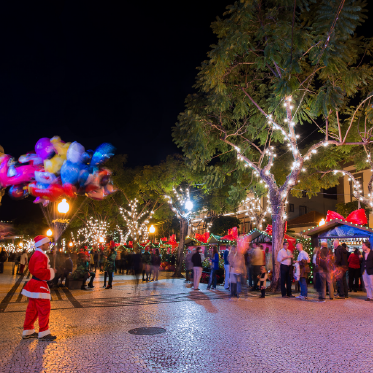 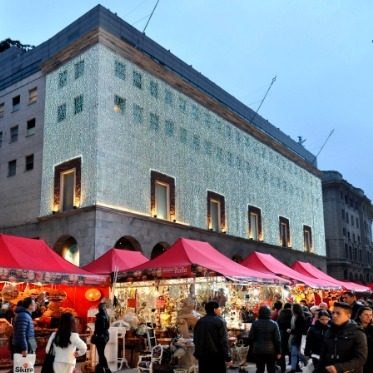 This is a continental style festive shopping experience with a variety of gifts on offer including toys, jewellery, Christmas cards and unique festive decorations. 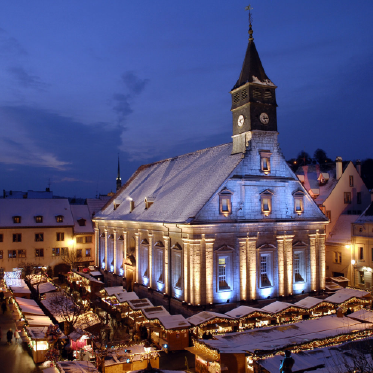 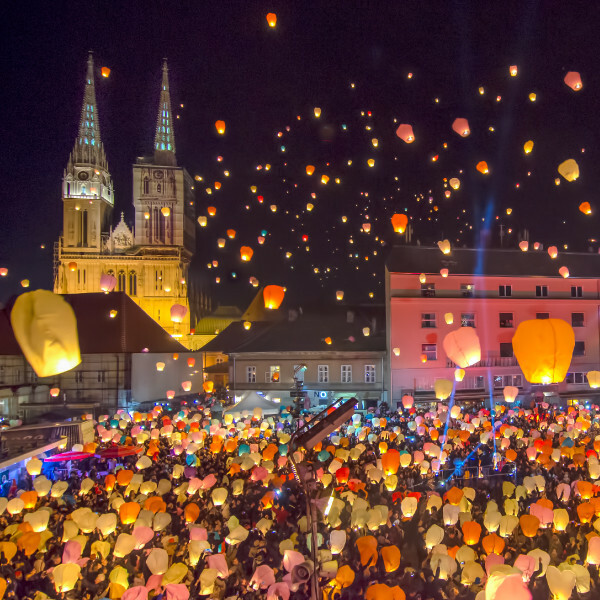 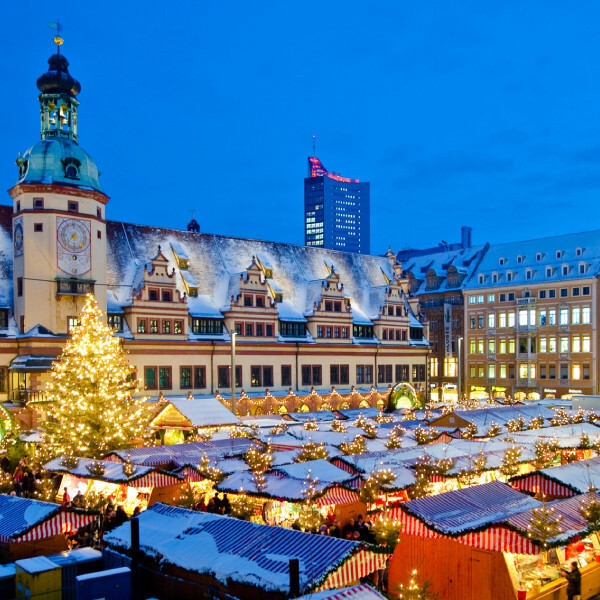 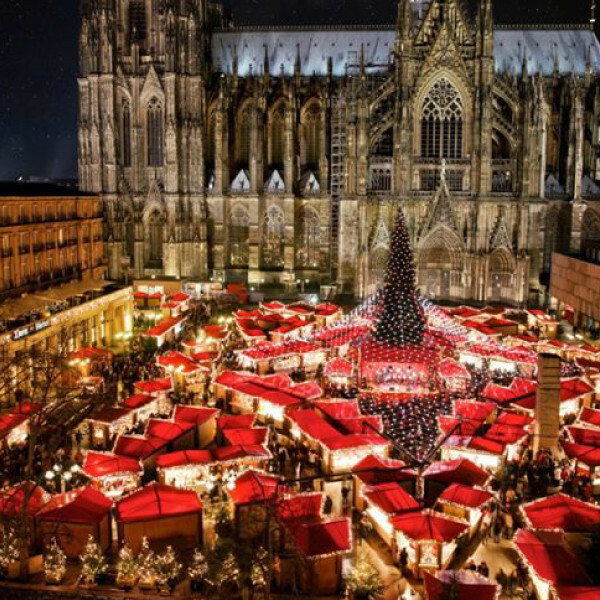 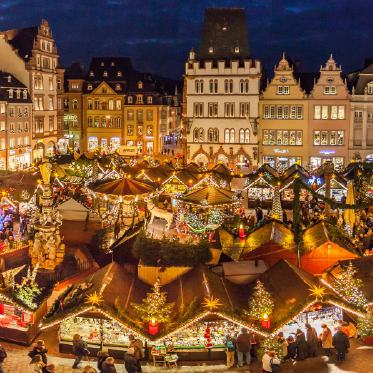 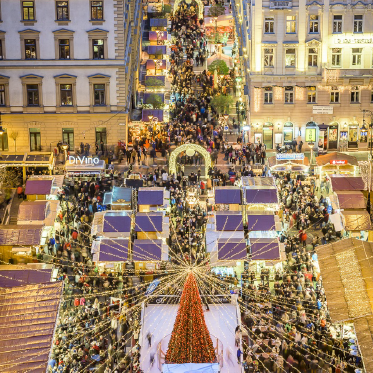 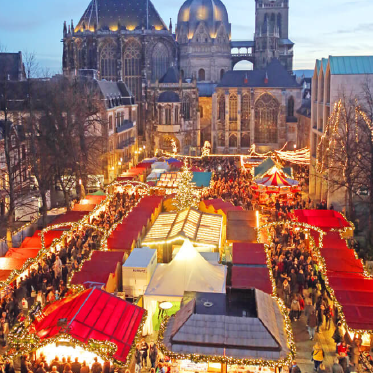 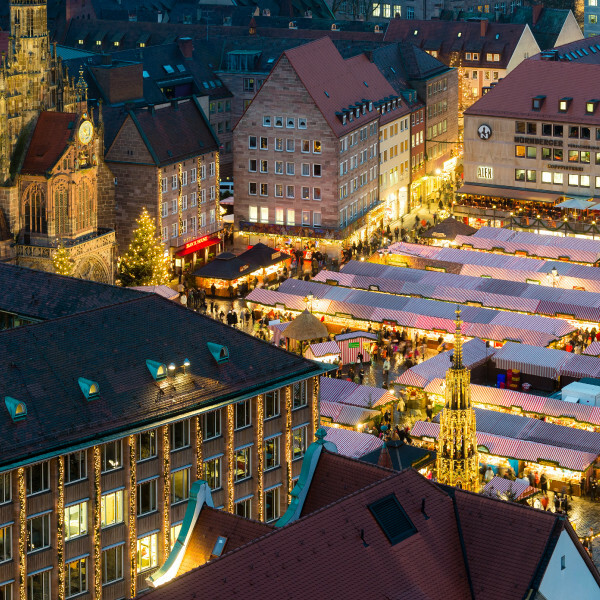 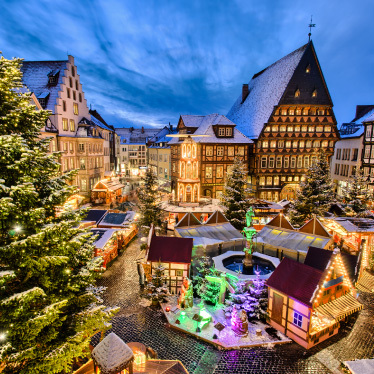 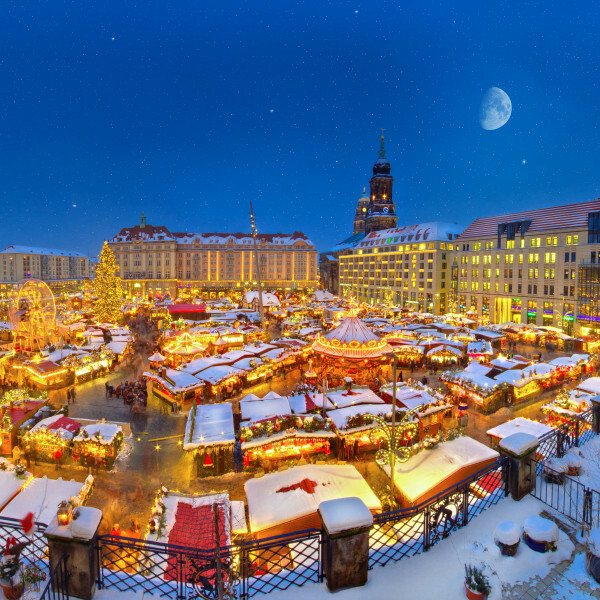 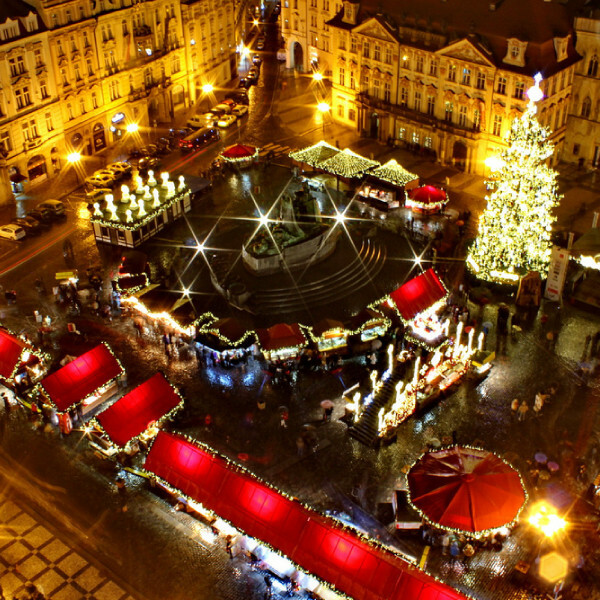 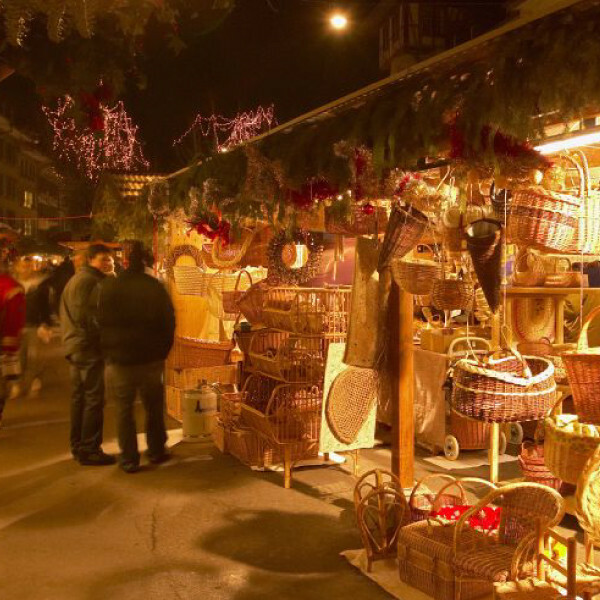 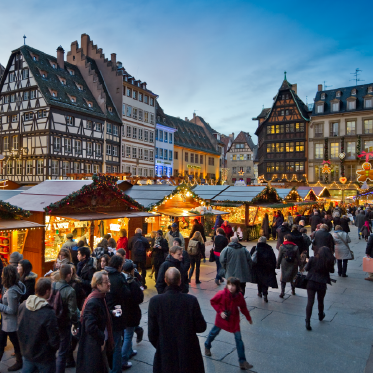 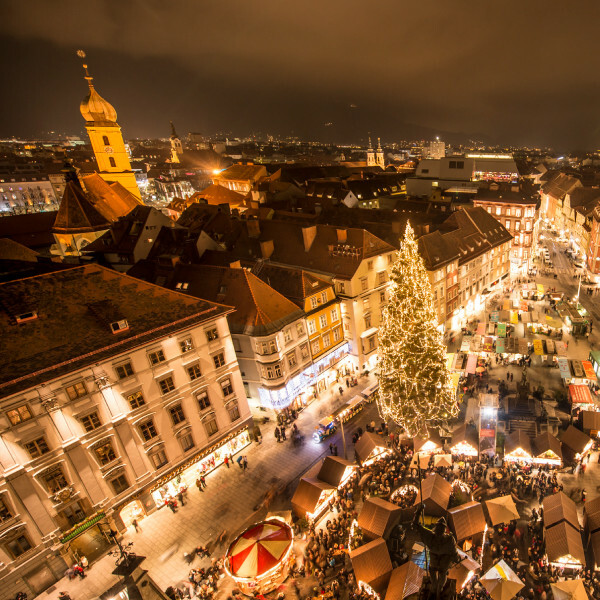 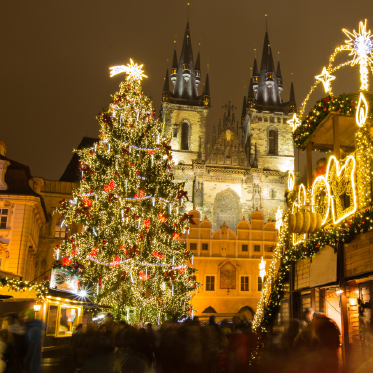 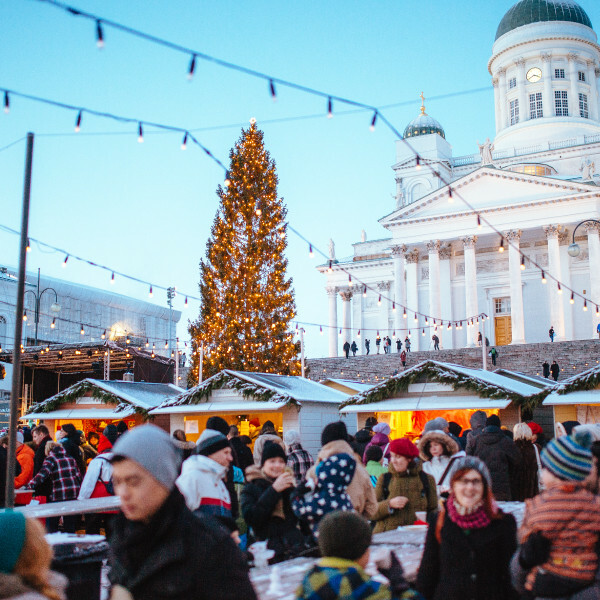 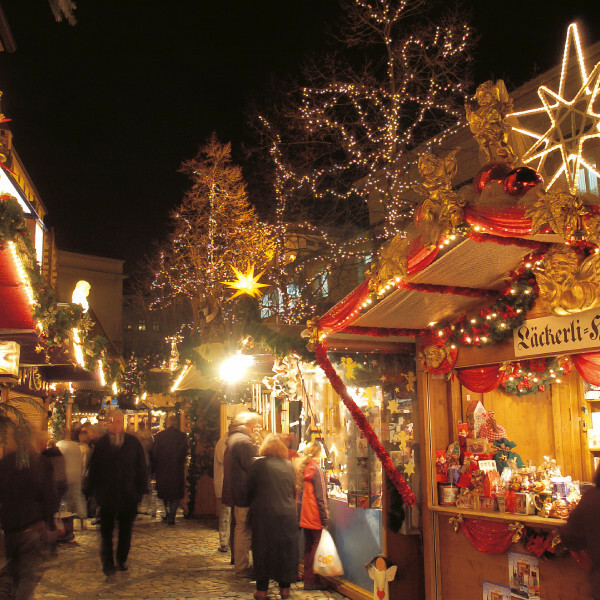 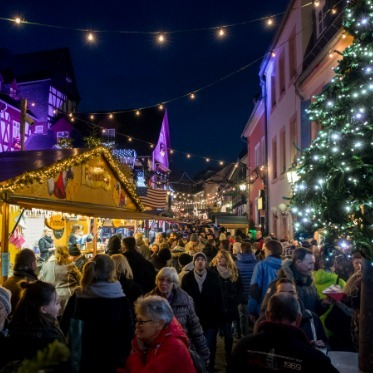 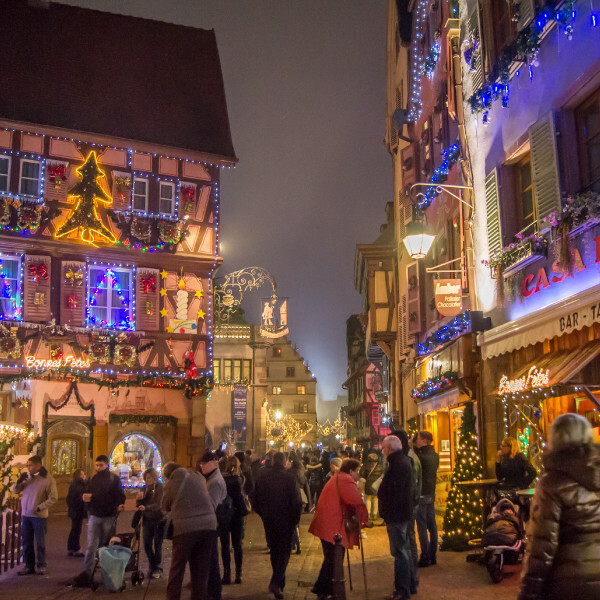 For those who enjoy a range of seasonal food and drink as they take in the delights of the market, traditional German delicacies will also be available including gluhwein, bratwurst sausages, schnitzels, goulash, stollen, gingerbread, roasted nuts and candied fruits. 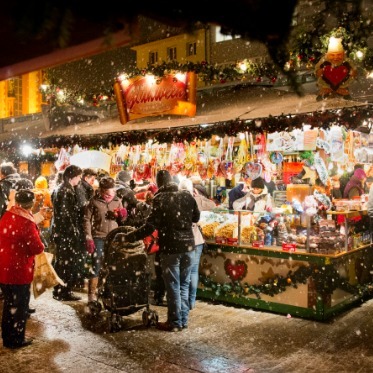 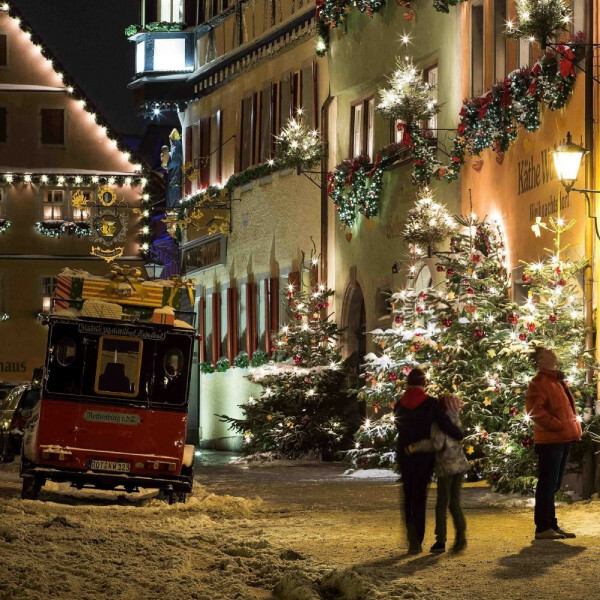 The Frankfurter Scheune festive meeting hall, Alp Chalet Bavarian eatery and the ever popular Kuh Stall will once again provide visitors and shoppers alike with a cosy retreat in which to relax. With stalls filled with treats and treasures you're sure to find the perfect present, whether it's for someone special or a gift to yourself! There are traditional sweets in every flavour, rainbow hued decorations and toys that make you want to be a kid again. 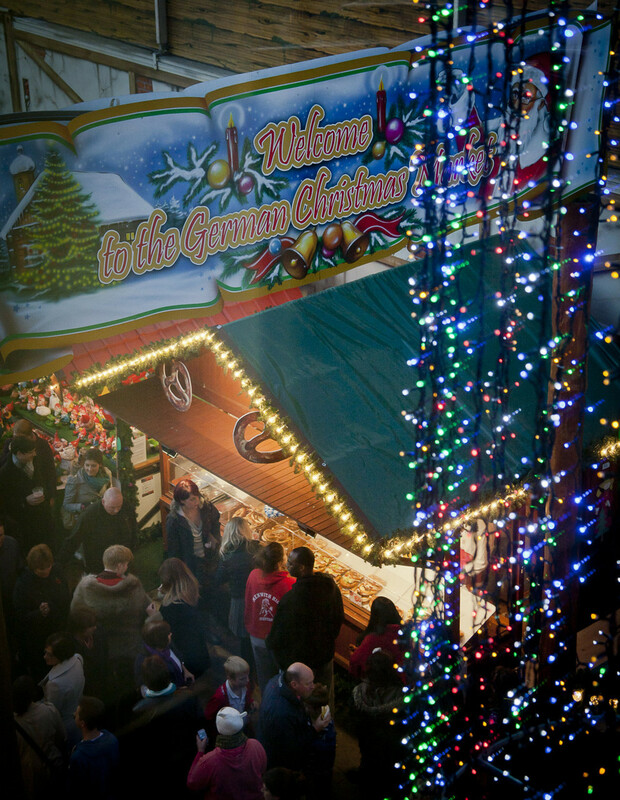 Leeds German Christmas Market is home to a large beer tent where you can rest your feet and refuel with that famous German drink; a stein of beer. 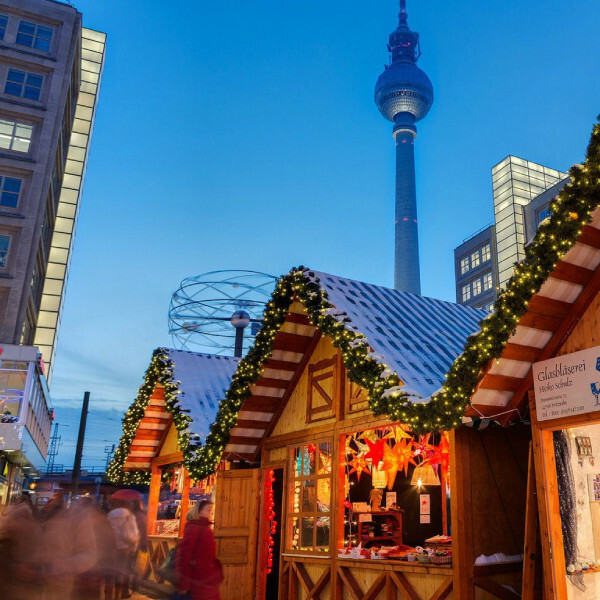 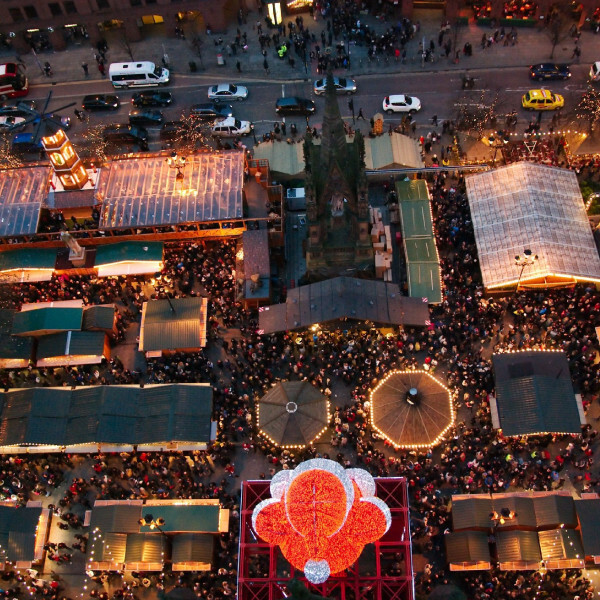 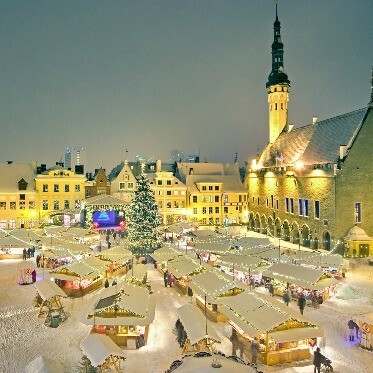 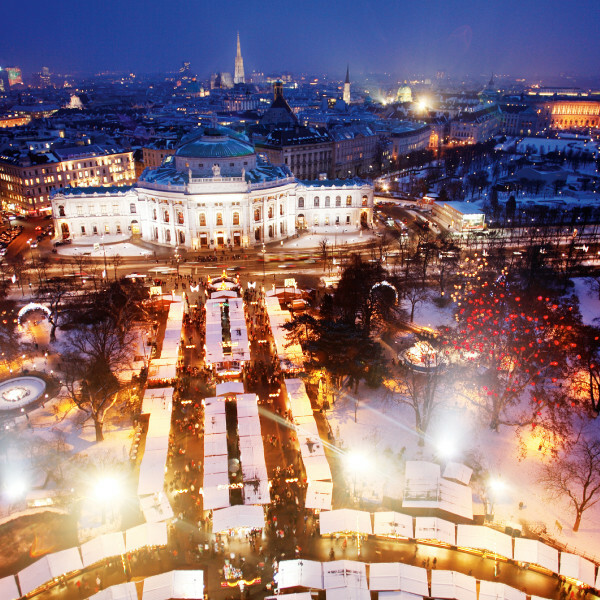 There's mulled wine and traditional German stews to warm you up too. 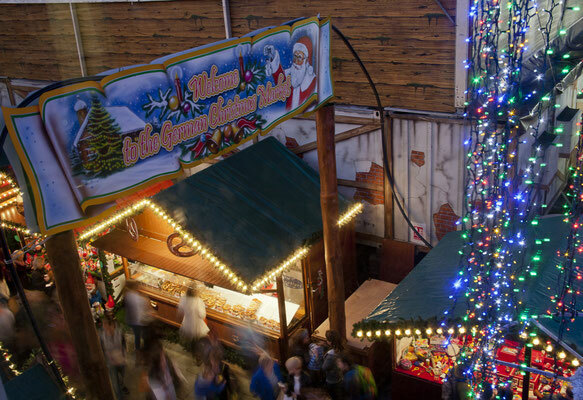 The beer tent plays host to a band playing live German music! Nothing gets you into the festive spirit more than a good old sing-a-long.